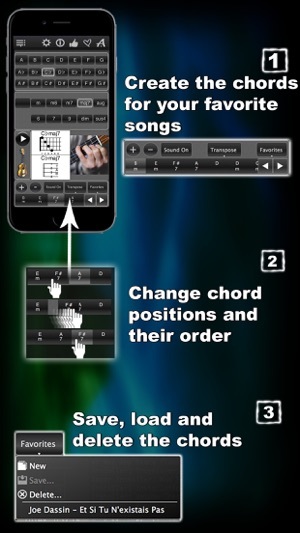 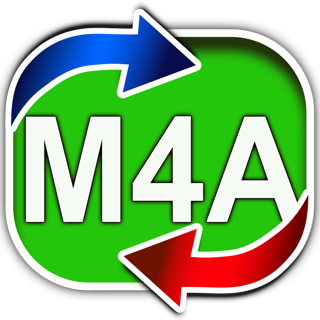 Most efficient and user friendly ukulele chord app! 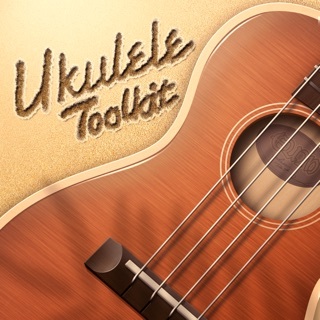 Over the period of time I have bought most of the ukulele apps. 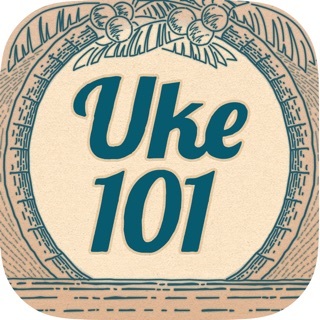 120 Ukulele Chords is by far the best! 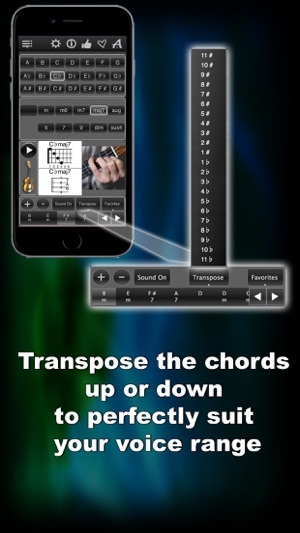 The app itself has a "no nonsense" layout to ensure that you can find the chord you want easily plus you can hear how it is supposed to sound,a real bonus for us novice players. 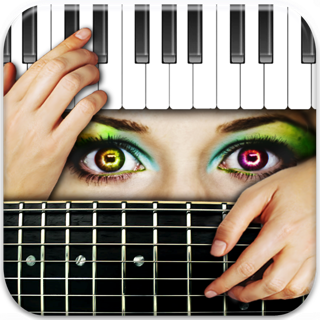 A nice feature is being able to save a set of chords so that you can hear how a song should sound. 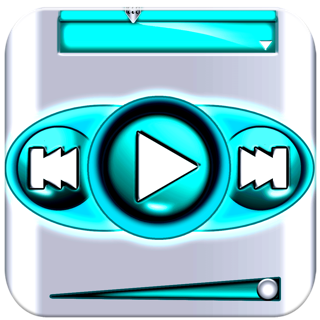 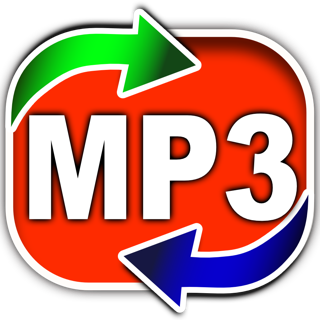 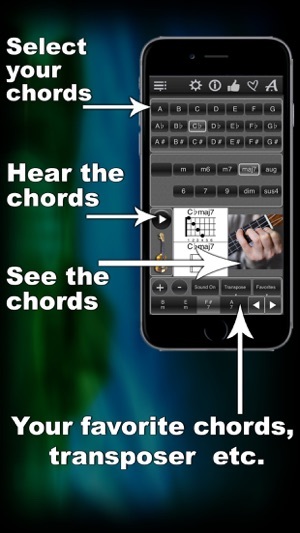 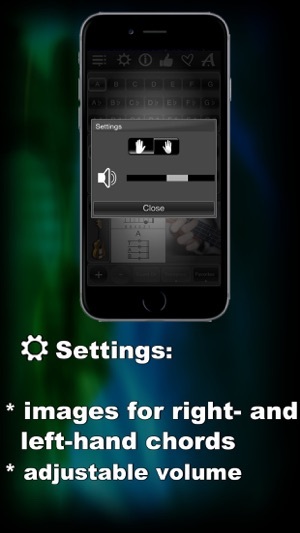 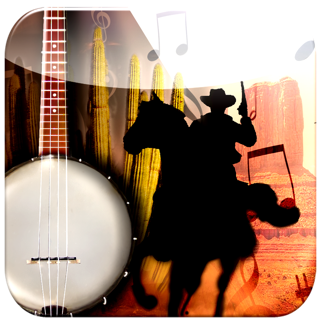 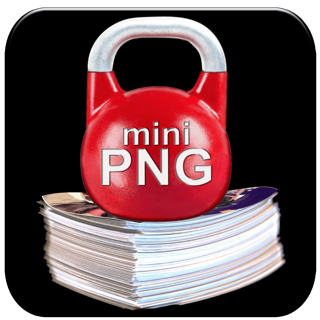 This is not your average app it is a proper tool that enables you to learn ukulele chords.